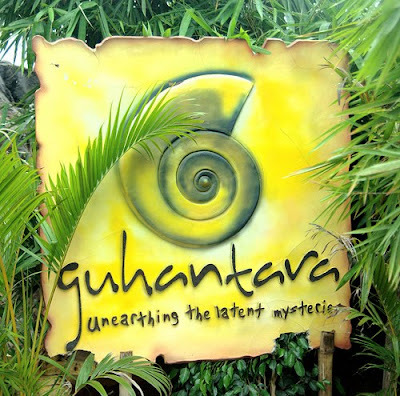 If you are in Bangalore and scouting for a day-out ........ then Guhantara is the place that would fulfill your dreams. 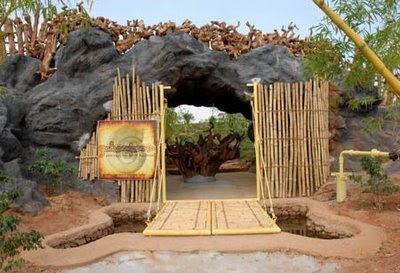 I am proud to have known Mr. Ramesh, one of the architects of this Cave resort. 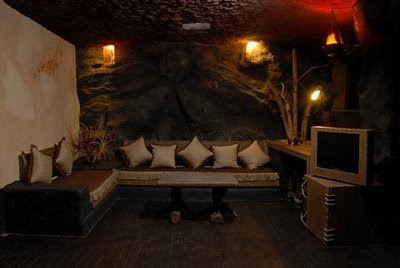 It was his simple inspiration of a cave that has now turned out to be bangalore's first cave resort with a rare stone age experience. Some pictures for you. 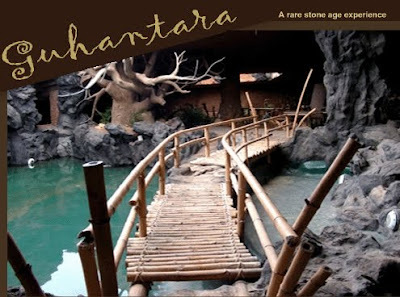 Please do visit the following link to get a better view of the resort. oh my gosh... this is truly like a dream.. wow!! the architecture is amazing... I've off to check the link now!! thanks for sharing this one!